Adopting a nationwide reinsurance program to bolster Affordable Care Act insurers would cost the U.S. $30.1 billion over three years, according to a new study. The study published Thursday in the Journal of Health Care Organization, Provision and Financing projects that a reinsurance program with an 80% payment rate for expenditures between $40,000 to $250,000 would cost the federal government $9.5 billion in 2020 or $30.1 billion from 2020-2022. The $30 billion over three years is close to the $10 billion-per-year reinsurance pool for ACA marketplaces that the insurance industry wants Congress to consider. However, that proposal has run into partisan clashes over whether to add anti-abortion language to the new funding, an issue that doomed efforts in the last Congress to approve ACA stabilization. The study looked at out-of-pocket expenditures by individuals from 2015 to 2017 under an annual survey of individual households called the Current Population Survey Annual Social and Economic Supplement. It also looks at healthcare spending data from 2007 to 2016 from the Medical Expenditure Panel Survey Household Component. The study set the reinsurance attachment points, which trigger a reinsurance payment, at $20,000, $40,000 and $60,000 payment rates to insurers. Supporters of the $10 billion reinsurance proposal were pleased with the study and hope it bolsters their case to Congress. "To make premiums more affordable for everyone, we need a sustained federal reinsurance program that allows states to draw on to support the cost of care for those with significant medical conditions," said Kris Haltmeyer, vice president of legislative and regulatory affairs for the Blue Cross and Blue Shield Association, a group that represents more than 30 Blue Cross and Blue Shield insurers and proposed the reinsurance program. While prospects for a U.S. reinsurance pool appear dim, the CMS is continuing to encourage states to adopt their own reinsurance program. Three states implemented a state-based reinsurance program last year: Alaska, Minnesota and Oregon. Another four states—Maine, Maryland, New Jersey and Wisconsin—have CMS approval to start reinsurance programs this year. 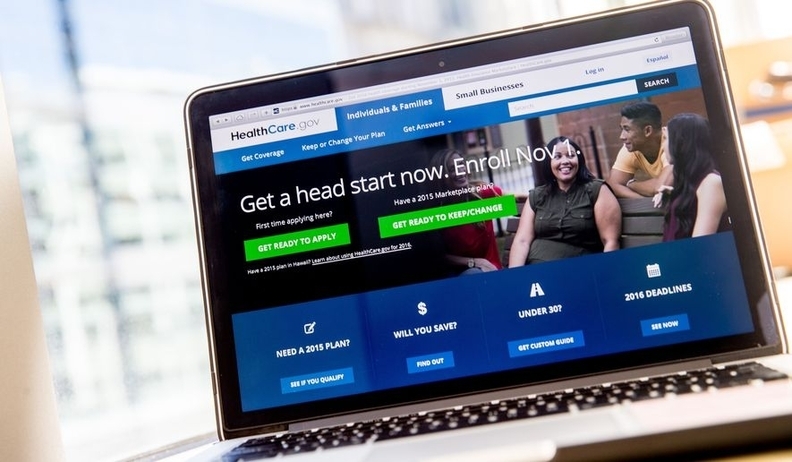 A recent report found that state reinsurance programs have successfully stabilized ACA marketplace premiums in Alaska, Minnesota and Oregon, but the program hasn't been effective in attracting more insurers to participate in the marketplaces. The ACA included a federal reinsurance program when the exchanges first went online, alongside other risk mitigation programs such as risk corridors and risk adjustment. However, the reinsurance and risk corridor programs sunset in 2017 because of the law.